Buy Someone An Adventure This Christmas! 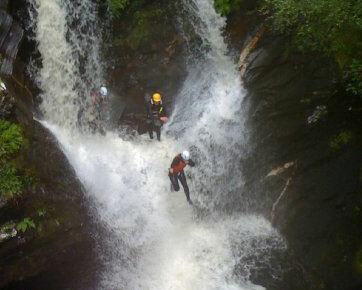 A gift voucher for a half day canyoning experience in the Sottish Highlands with Active Highs. All equipment and experienced canyon guides included. Valid for 24 months from date of purchase. 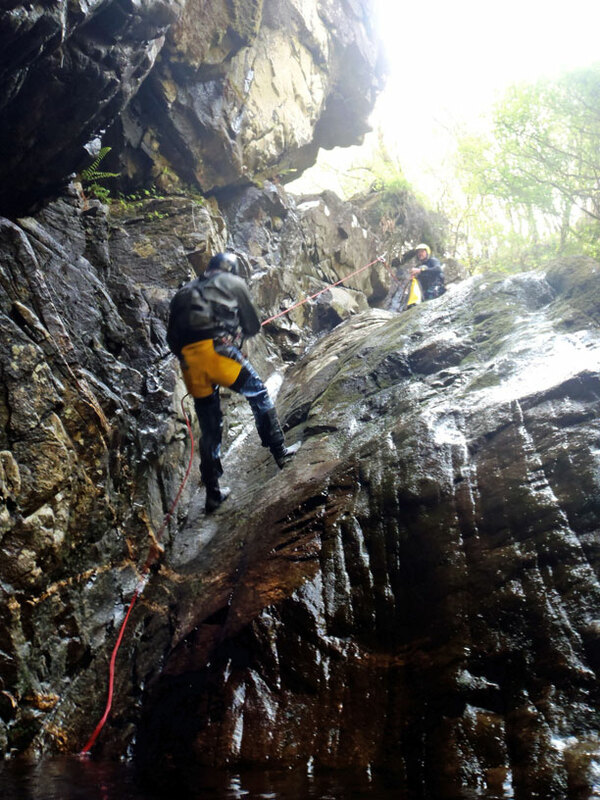 Canyoning is a fast growing adventure sport involving descending a natural river gorge carved into a Scottish mountain side! 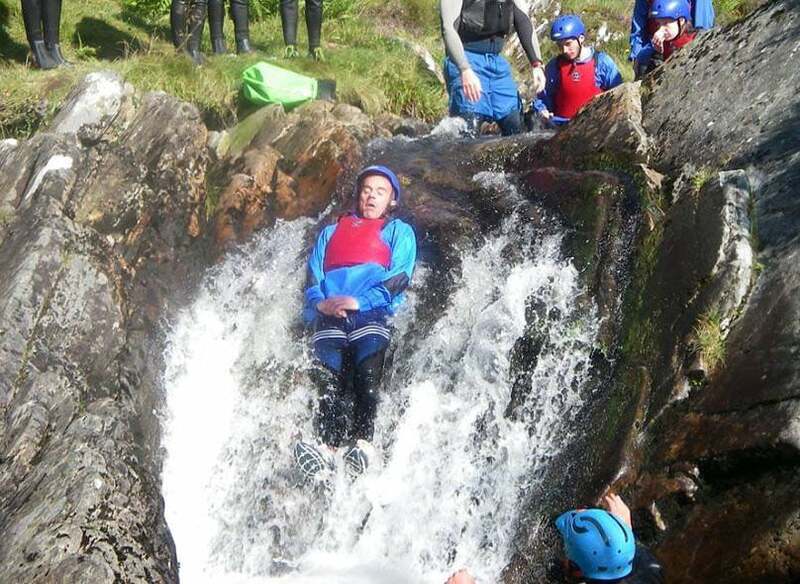 This activity is high adrenaline and involves sliding down natural flumes, jumping off cliffs and abseiling over waterfalls! 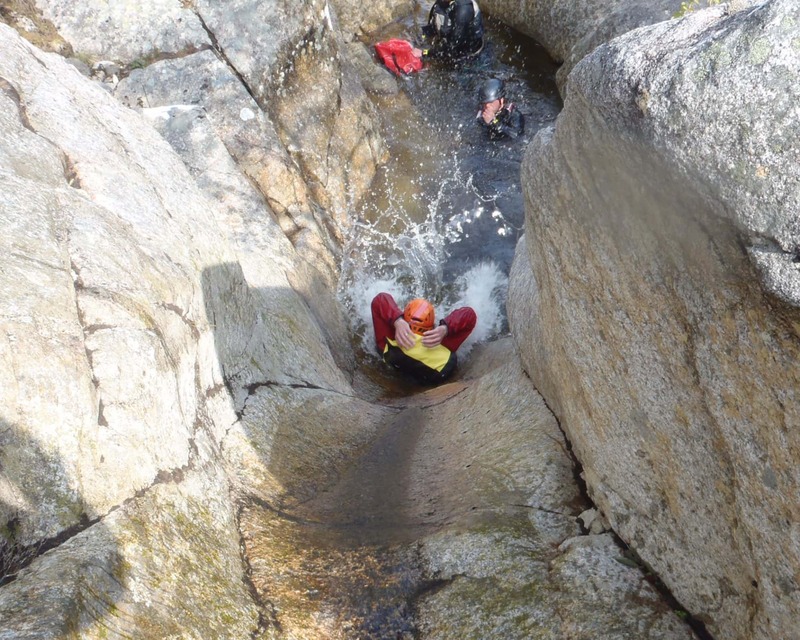 All specialist equipment is included as well as specialist purposely designed canyoning suits. A gift voucher for a white water funyakking experience with Active Highs, valid for 24 months, all equipment and professional guiding included. 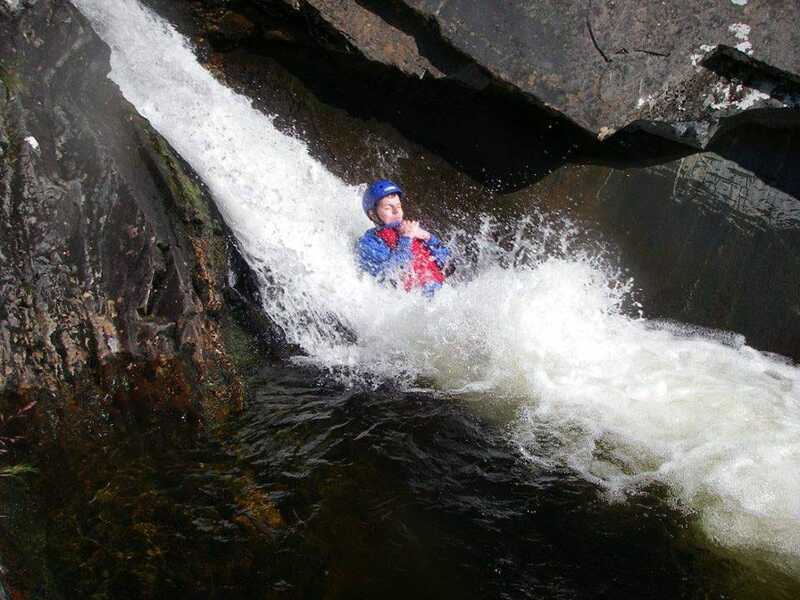 Fantastic fun adventurous gift experience for white water rafting in Scotland! 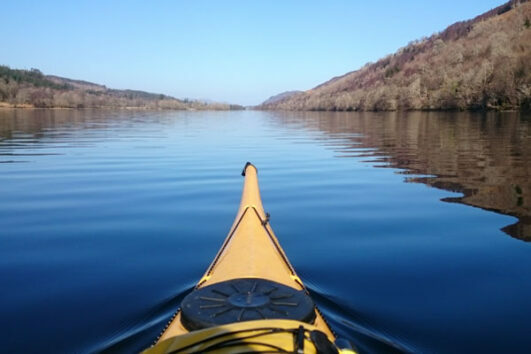 A gift voucher for a half day kayaking trip in the Great Glen with Active Highs, valid for 24 months, all equipment and professional guiding included. 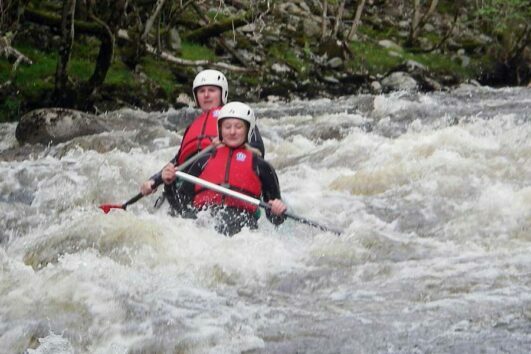 Fantastic fun adventurous gift experience for kayaking in Scotland! 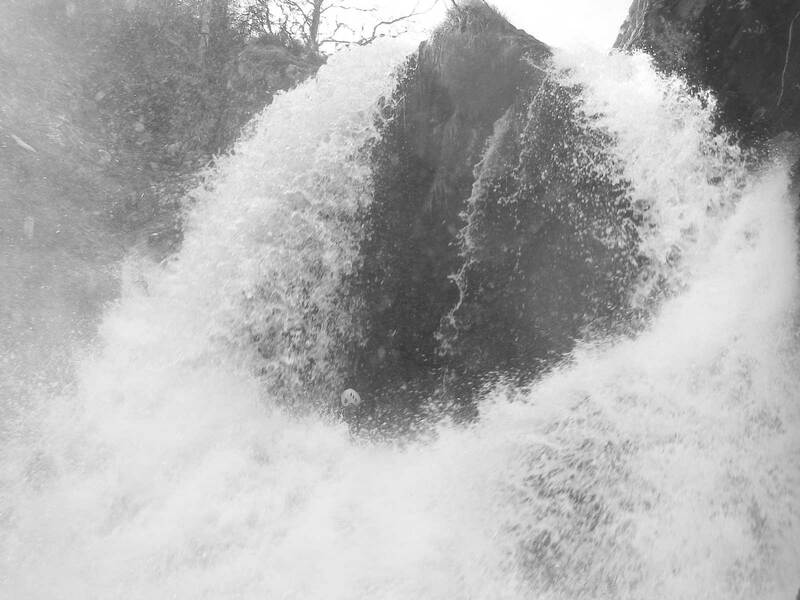 A gift voucher for a gorge walking experience with Active Highs, valid for 24 months, all equipment and professional guiding included. 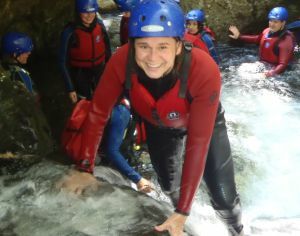 A great fun and adventurous gift experience for gorge walking in Scotland!